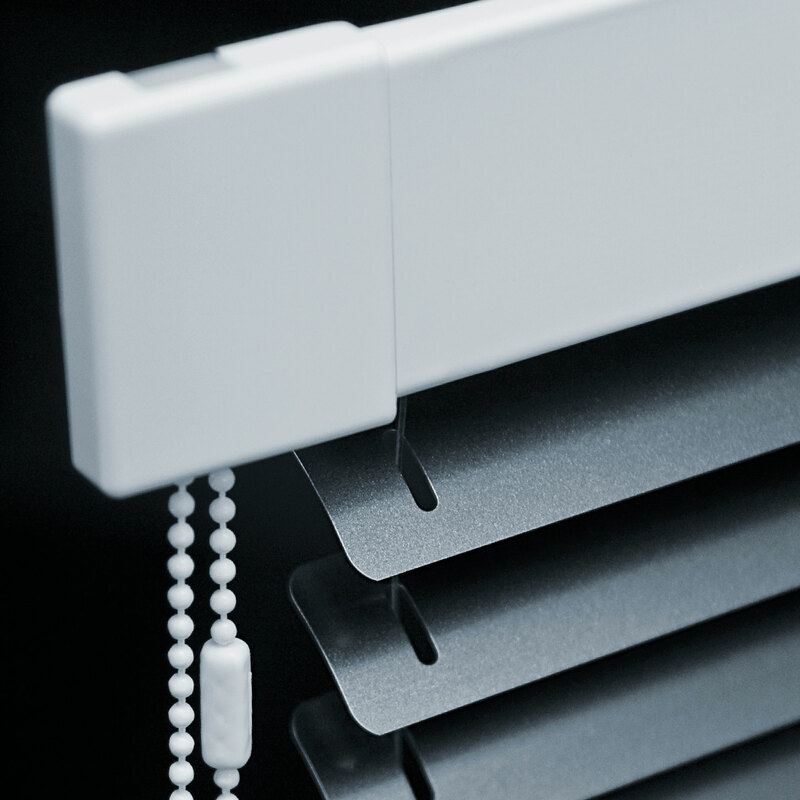 The use of plisse blinds is an optimal solution for users who want to limit the fall of sunlight to the house, as well as for users who want to avoid unwanted external sight. Recommended especially for ground floor apartments. 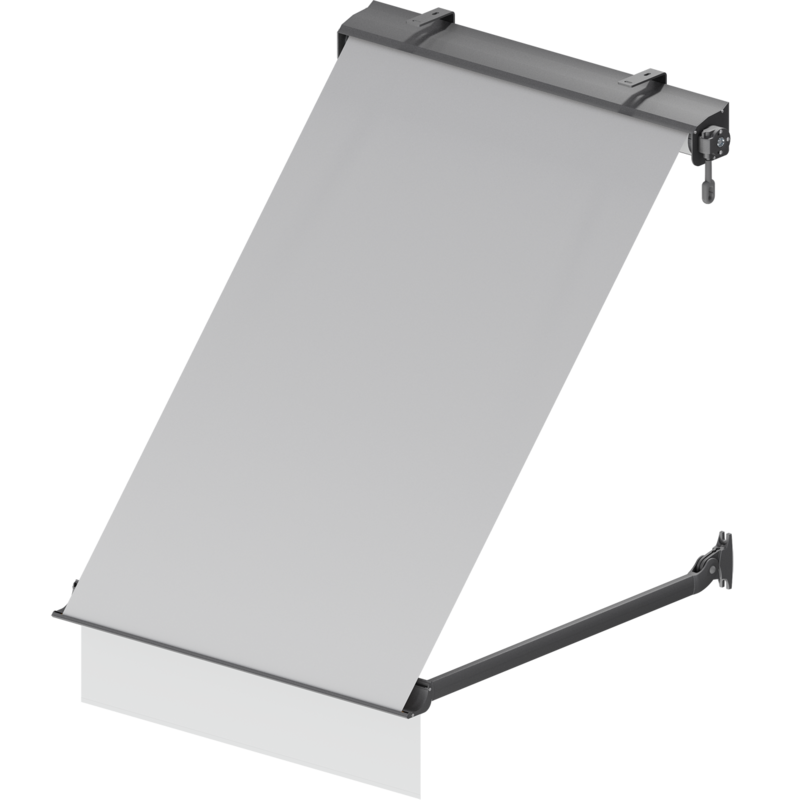 The user can individually determine the location of the plisse blinds covering, for example, only a middle or other part of the glass. 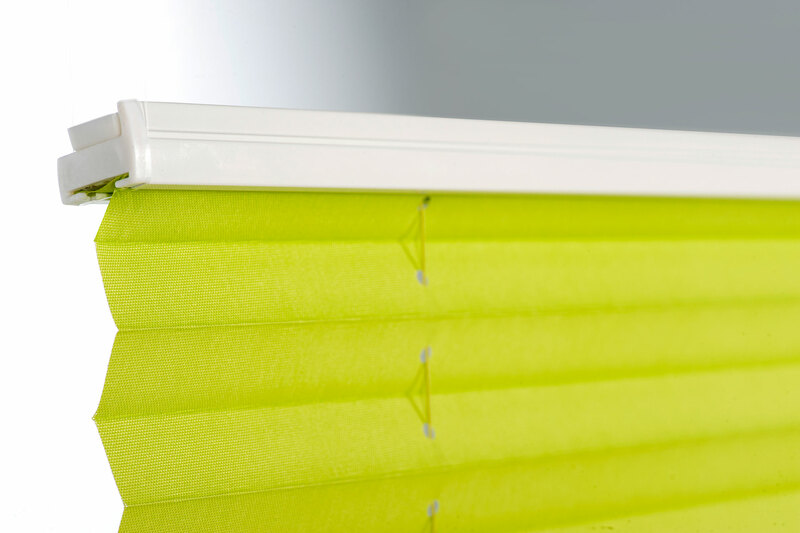 This is a very important issue that distinguishes the plisse blind from roller blinds. 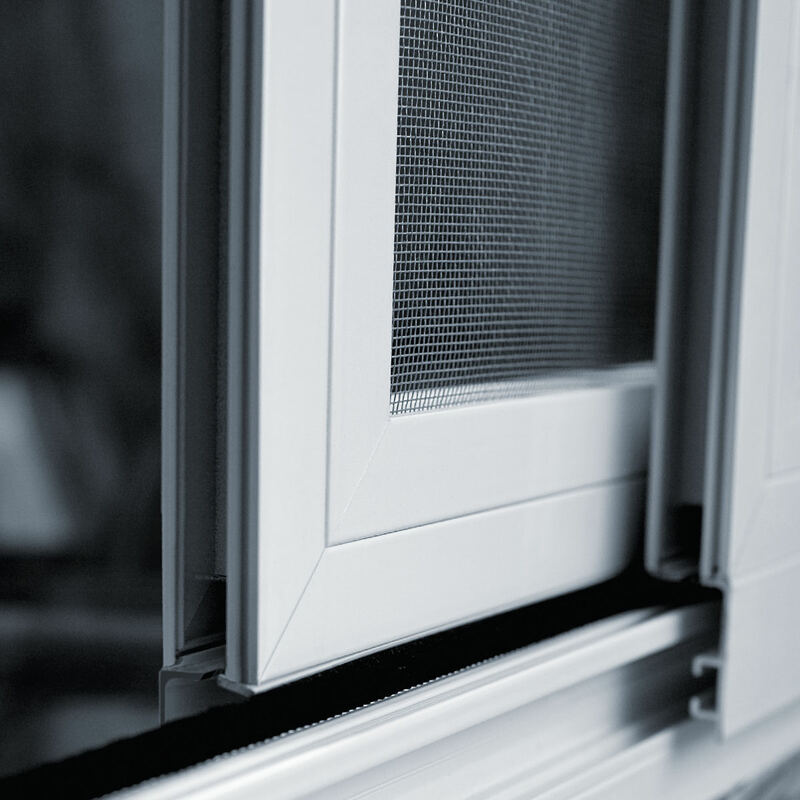 We offer a wide range of colours and patterns of specific materials. 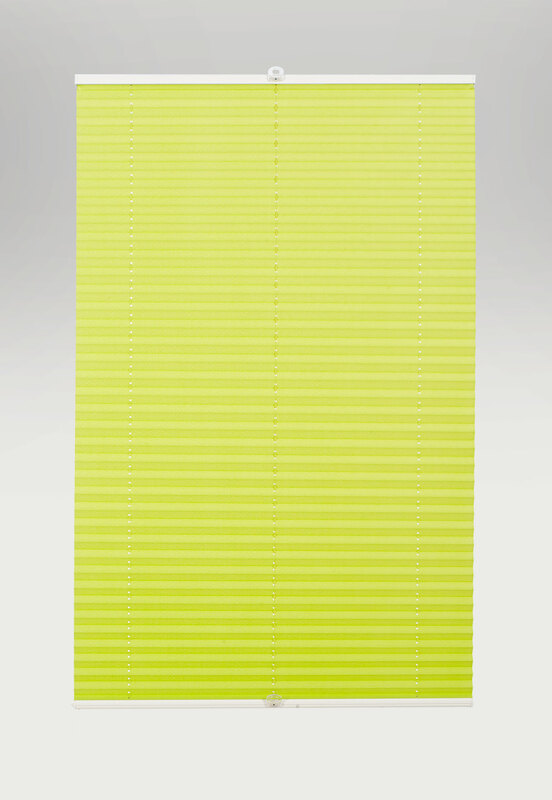 Plisse blinds can be also used for unusual window shapes.